Legends come together! 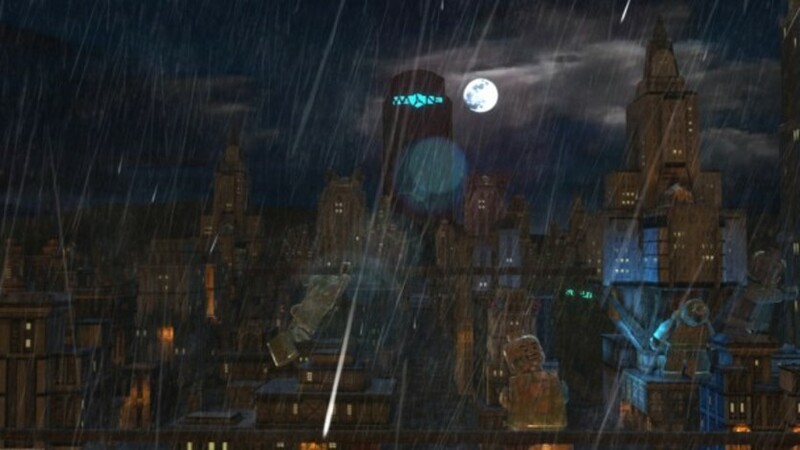 The dynamic duo Batman and Robin join other famous DC Universe superheroes including Superman, Wonder Woman and Lantena Green to save the city of Gotham from destruction by the hands of the notorious villains Lex Luthor and the Joker. 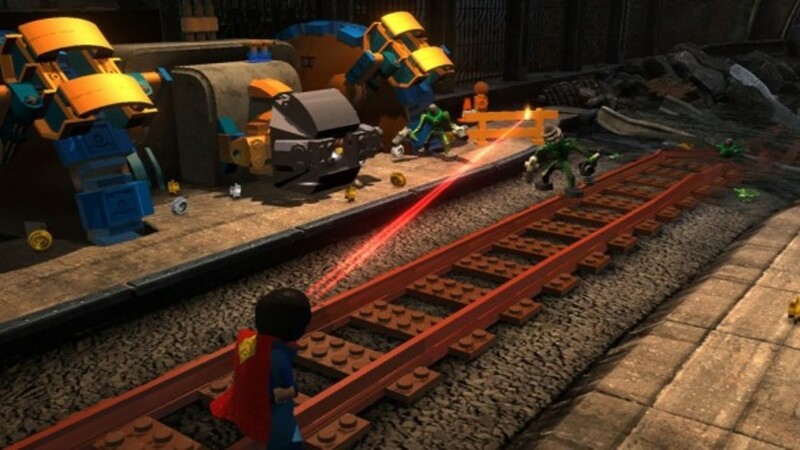 Collect 50 DC Comics characters and use their new super skills - free flight, freeze and push objects with Super Breath, and heat and cut objects with heat vision. 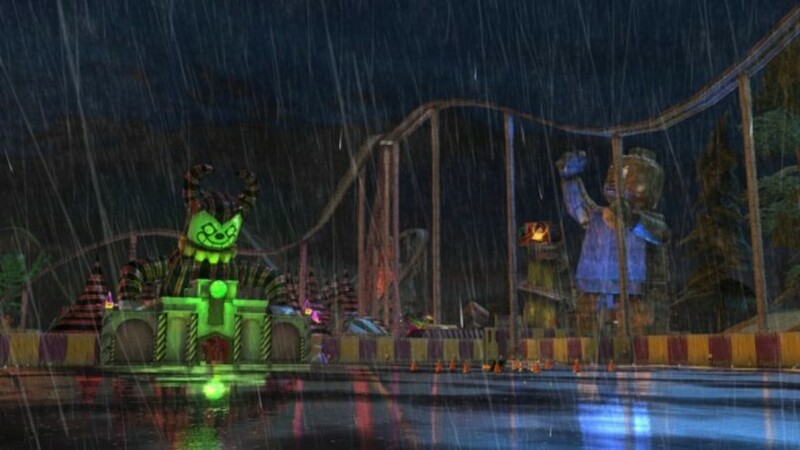 Master new costumes and accessories such as Batman and Robin that are equipped with a pressurizing cannon capable of absorbing and releasing hazardous liquids. 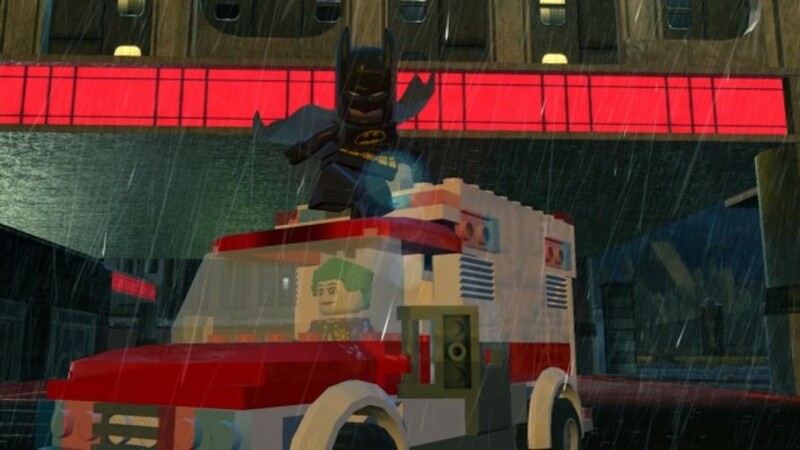 Players can also explore the city of Gotham by walking, flying or unlocking and controlling a variety of vehicles including Batmobile, Battles, and Batbarco. 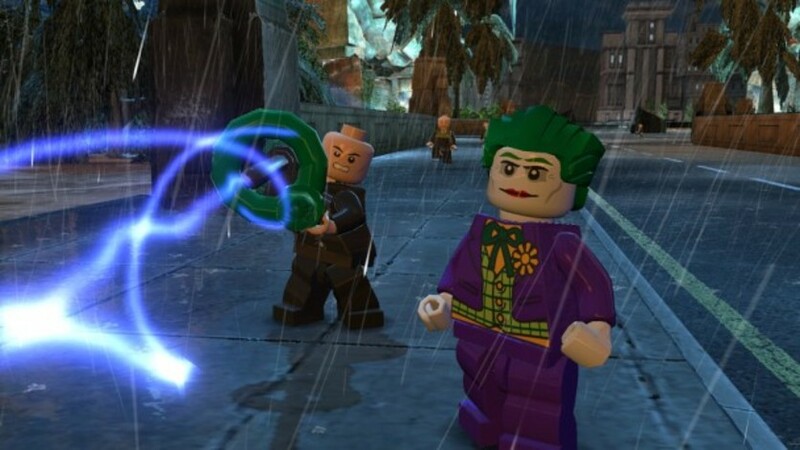 And for the first time in a LEGO game, listen to the LEGO characters talk! Enjoy the game with friends and family for an easy cooperative system that is favored by a split and dynamic screen. 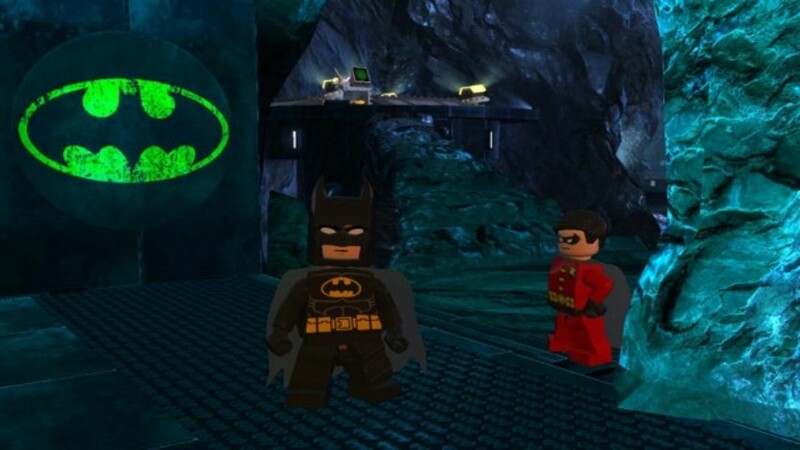 Pela primeira vez num jogo da LEGO, escute as conversas dos personagens LEGO!